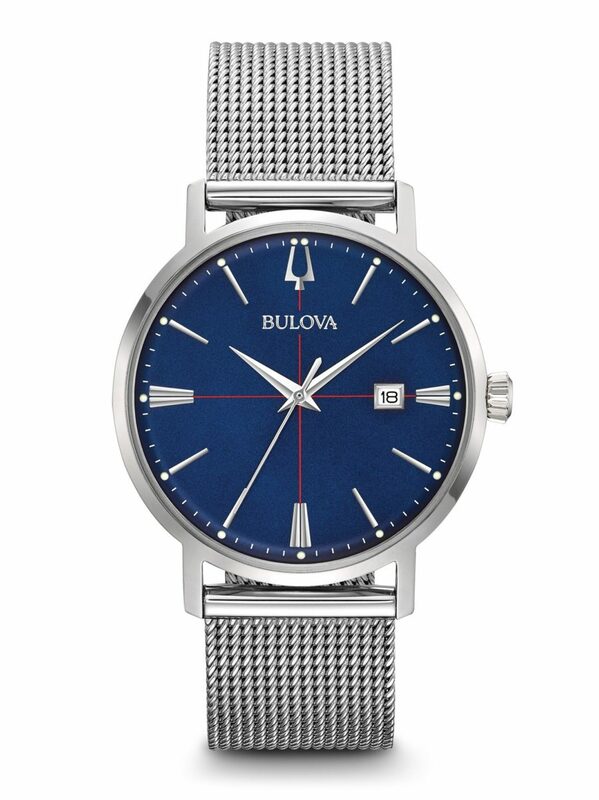 With an unwavering drive for perfection, efficiency and precision, quality craftsmanship became the foundation upon which Joseph Bulova built his brand. 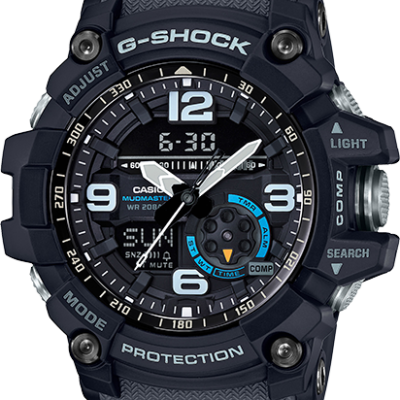 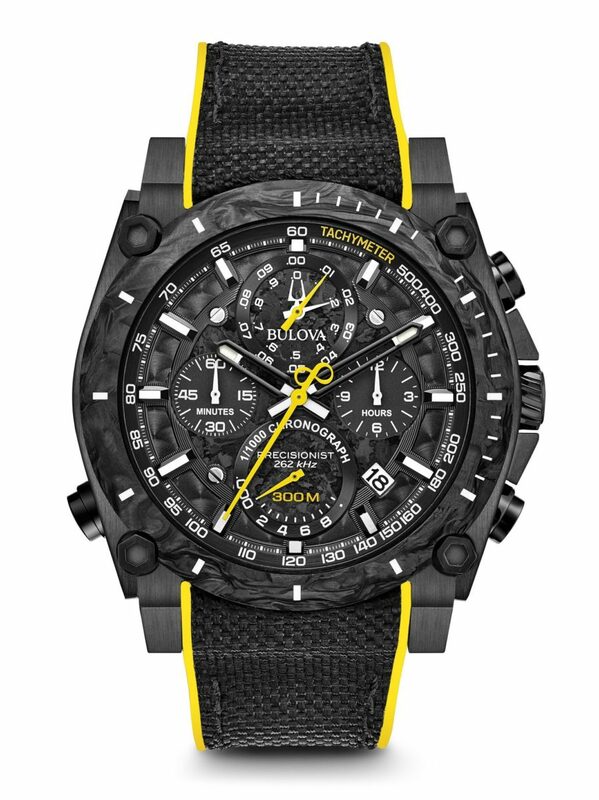 But what fueled the brand’s continual progress was its spirit of invention – pursuing innovation and technology both within the timepiece industry – and beyond. 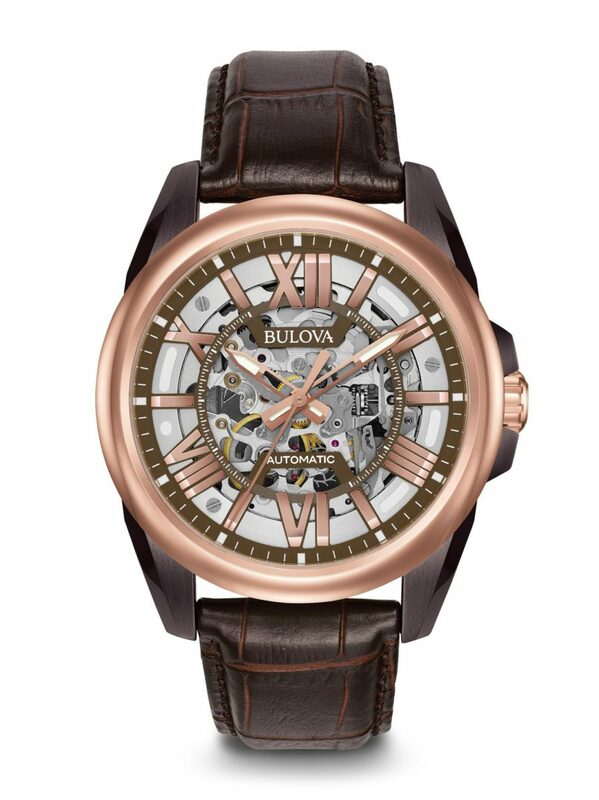 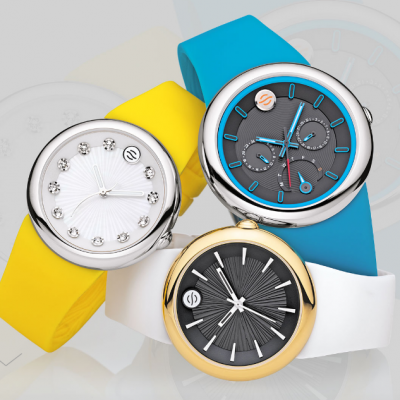 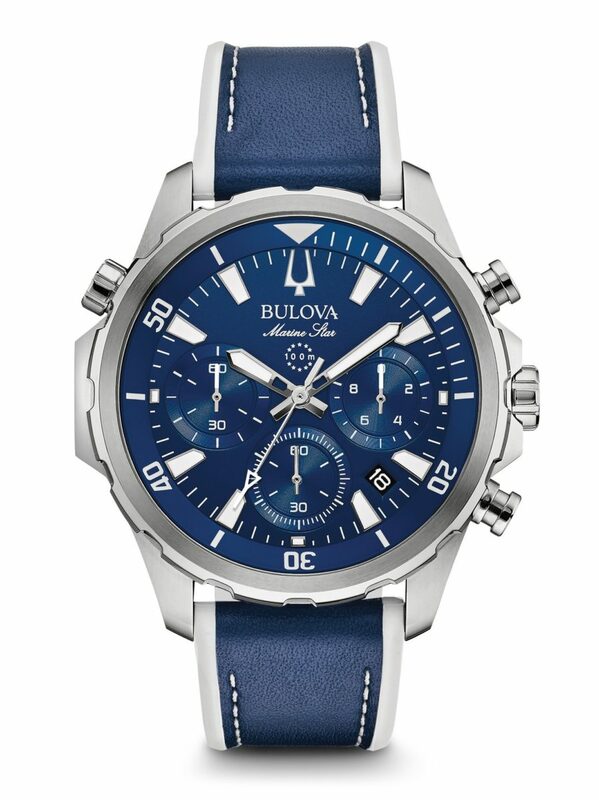 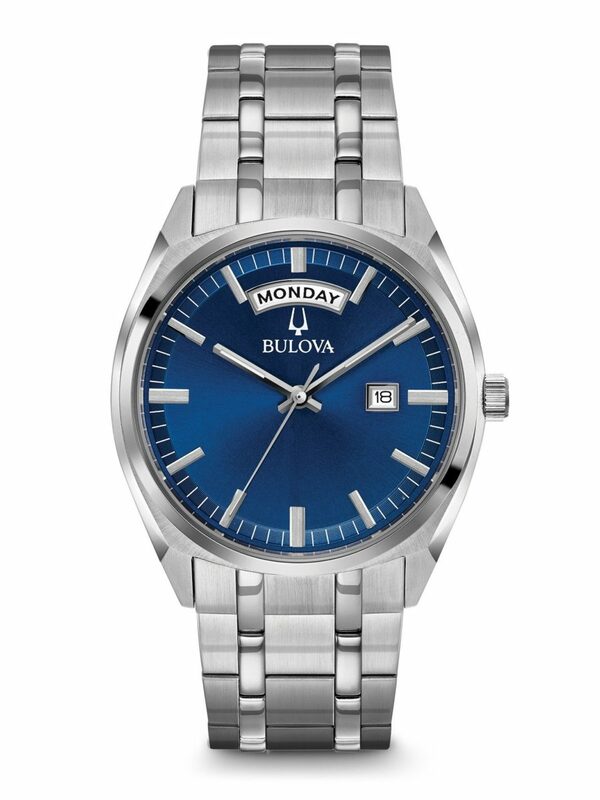 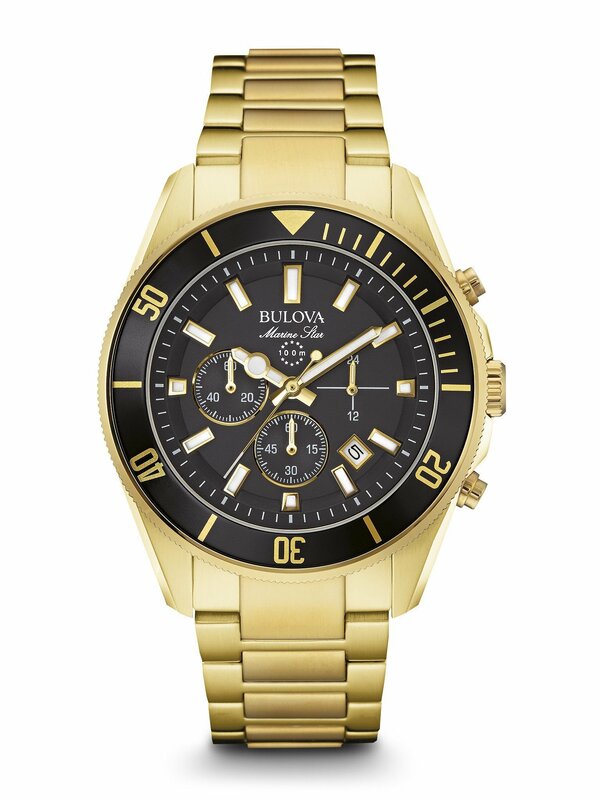 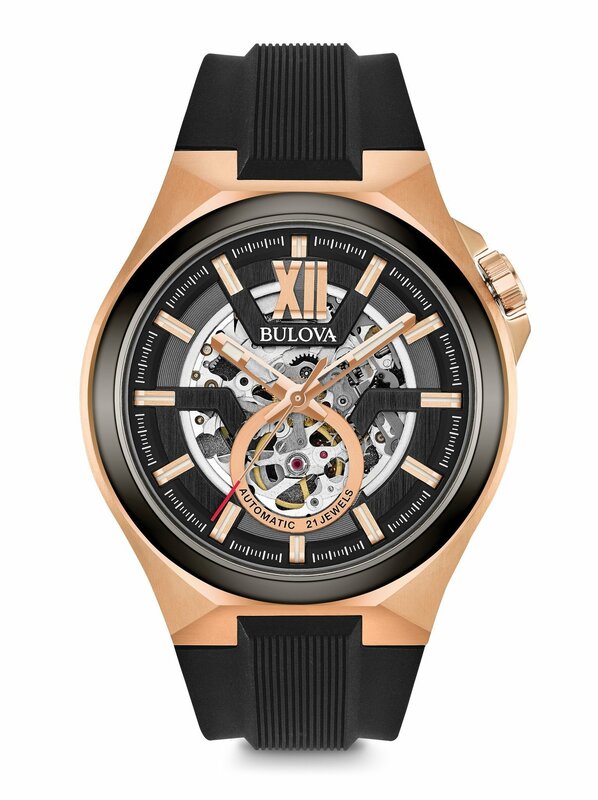 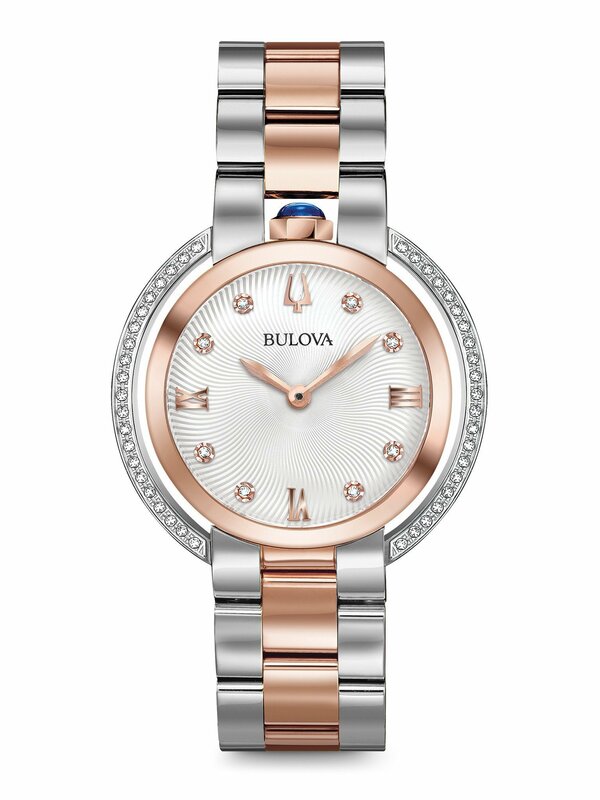 Bulova’s industry innovations included everything from pioneering standardized production of watches to developing the first fully electronic watch with proprietary tuning-fork based technology making it at the time the most accurate watch in the world. 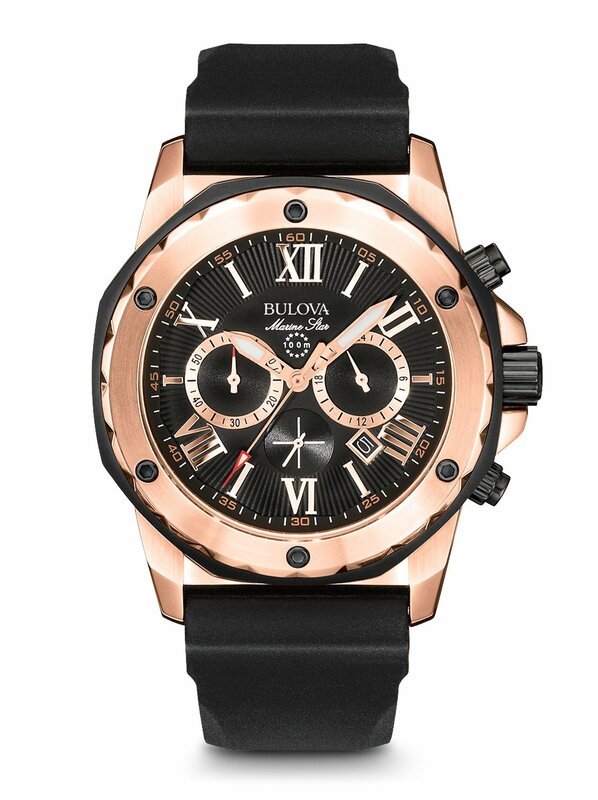 But their breakthroughs reached beyond the world of timekeeping alone. 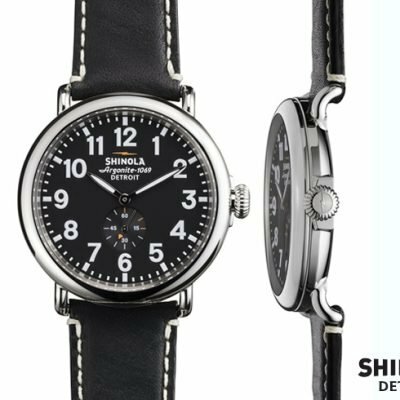 They made advancements in the world of sports with the Phototimer, and even transformed transportation through collaborations with Lindbergh and on 46 NASA space missions. 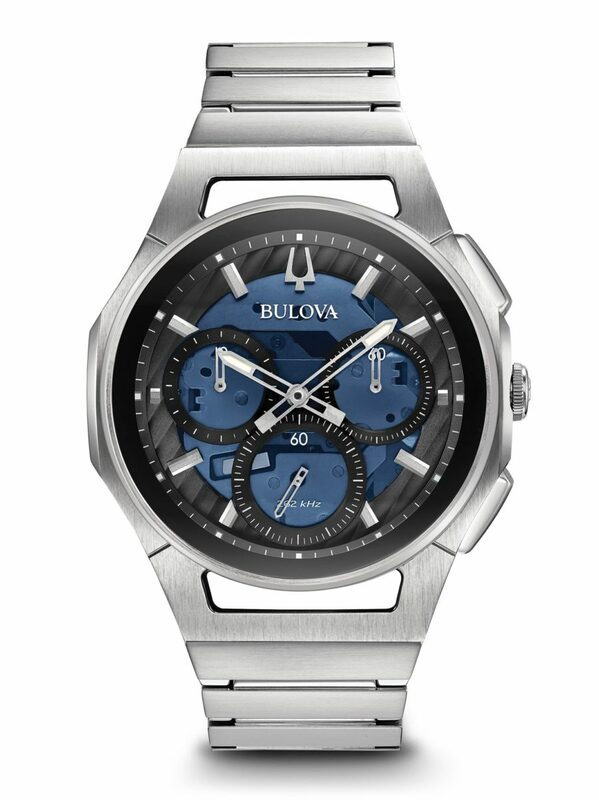 During the first moonwalk, a Bulova timer was even placed in the sea of tranquility. 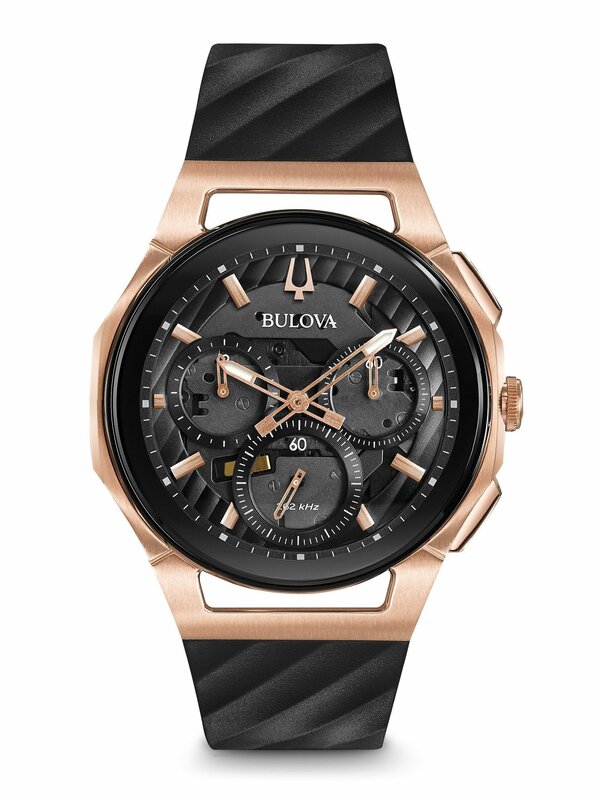 Today, Bulova is driven by the same core principles of craftsmanship, innovation and technology that guided their visionary founder over 143 years ago. 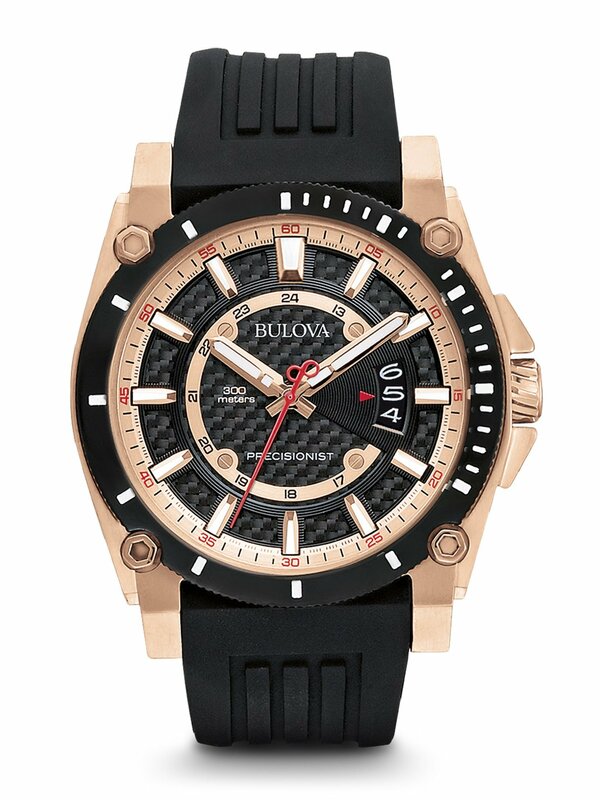 Much like Joseph Bulova himself, they set their own standards and create their own rules – breaking boundaries along the way to deliver the exceptional.